Roof problems can be a major annoyance. If you believe that something may be wrong with your roof, you should never ever dismiss the issue. Ignoring the issue will only make your roof troubles get worse. If you want to nip your roof problem in the bud the right way, professional roof repair service is the only solution. 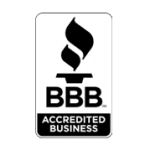 If you’re searching for a skilled roofing contractor Newnan GA residents can believe in, all you have to do is call our local business. 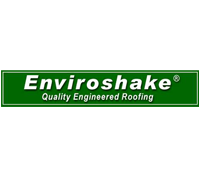 Our company has assembled a team of experienced, knowledgeable and professional roofing contractors who are dedicated to fine work and customer service. 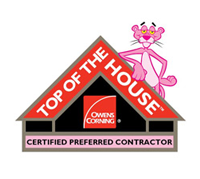 Our contractors can take on roof problems of all varieties and sizes. If your roof has a persistent leak that was caused by the presence of ice, snow, rain or hail, our contractors can help you. Note that ice, snow, rain and hail can also sometimes bring on rot and mold in roofs. This is precisely why prompt roof repair service is always critical. If you delay getting your roof fixed, the problem could intensify and lead to bigger problems such as mold. Since mold is a potential serious health hazard, it’s always important to do anything and everything you can to prevent it from appearing on your property. The list goes on and on. If you need reliable and attentive roof repair service, make sure to look for the help of a seasoned business that can accommodate any and all of your concerns. Prompt roof repair service can save you from a lot of stress and frustration because it can stop problems from growing. 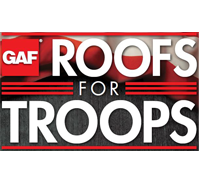 If you’re looking for a roofing contractor Newnan GA folks can count on, call us today.